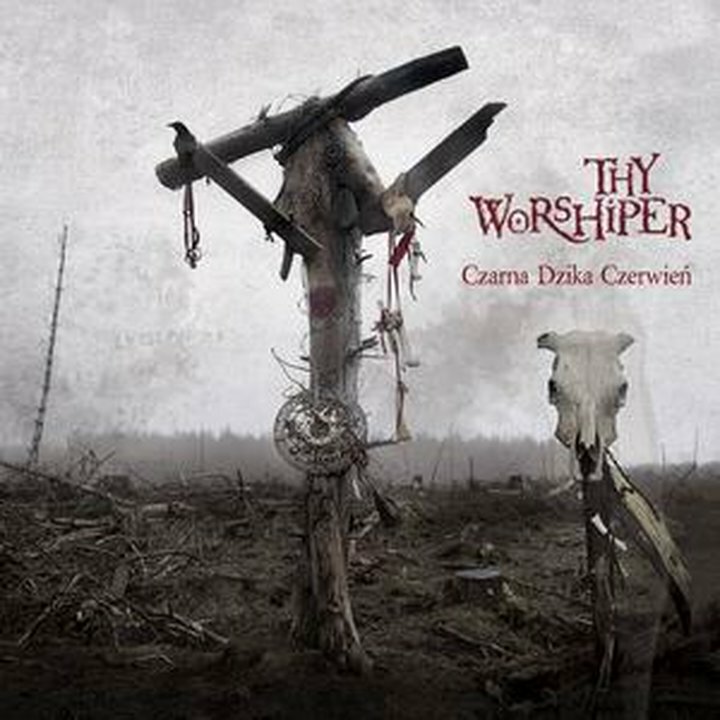 Exceptional and unique Polish/Irish pagan metal act THY WORSHIPER?s third studio album ?Czarna Dzika Czerwien? (eng. Black Savage Red), is set to be released on February 18th via Pagan Records. Featuring 9 new songs and reaching nearly 47 minutes of total length, ?Czarna Dzika Czerwien? is a multi-layered hybrid of pagan metal, tribal folk, celtic music, black metal, but always different from the standard templates. There is a very ritualistic feeling to these songs, added to considerably by tribal drums, female vocals, driving percussion, unorthodox instruments, etc. Unique and utterly absorbing statement from a band bounded by no rules. The album was produced at Westland Studios in Dublin, Ireland.